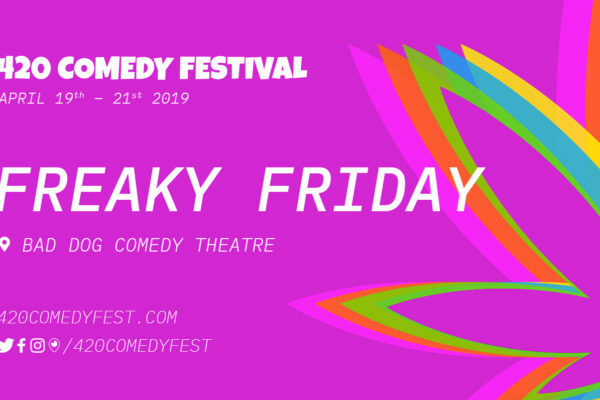 This late night improv show is the perfect way to ring in 420 – things will get freaky fast! 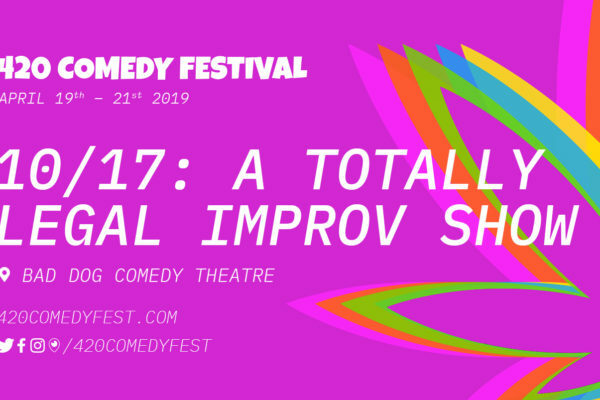 10 improvisors are split into two groups. One group does improv. One group gets high. Then they SWITCH! It’s Freaky Friday!